Mark and Deb’s marriage is in trouble. Both of them are hiding secrets from the other and neither seem to want to resolve their problems. Karen, their neighbour on Savage Lane, has had a few boyfriends since her divorce, but nothing serious. Mark really likes Karen, he thinks about her all the time and often fantasies about being with her. Deb is less than innocent herself, and Karen has more than just a neighbourly crush to contend with. 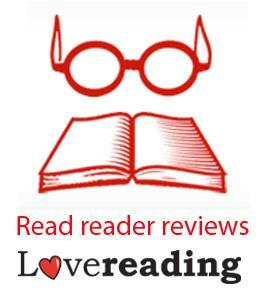 As their marriage starts to unravel the reader is taken through each of their stories, sometimes experiencing key episodes from multiple viewpoints. As life gets more complicated more characters are introduced; each hiding their own secrets. I was really creeped out by one of the characters. As the details emerged about what had happened I had to put the book down for a moment. I wasn’t expecting it at all. The story soon turns from a failing marriage to a terrible crime and explores suburban families when things get out of hand. I was impressed with how well crafted the storyline was. Each character’s story overlapped so perfectly with the next. Most of the characters are flawed, but perfectly believable at the same time. None of them were particularly likeable. Jason explores the psychology of all the main characters enough for the reader to understand them, but not be overwhelmed by the complexity. This book was selected for me to read, and the book cover was what pushed it to the top of my list and I’m glad it did. Jason is clearly a well seasoned writer and I would certainly read his other books. 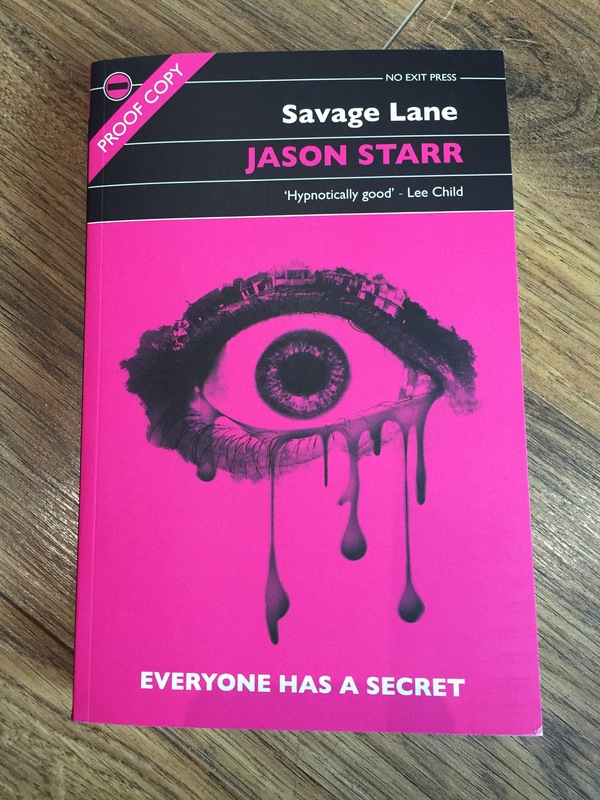 Savage Lane is due to be released on October 13th in the U.S. and on October 22nd in the UK. I received a proof copy of this book from Real Readers.